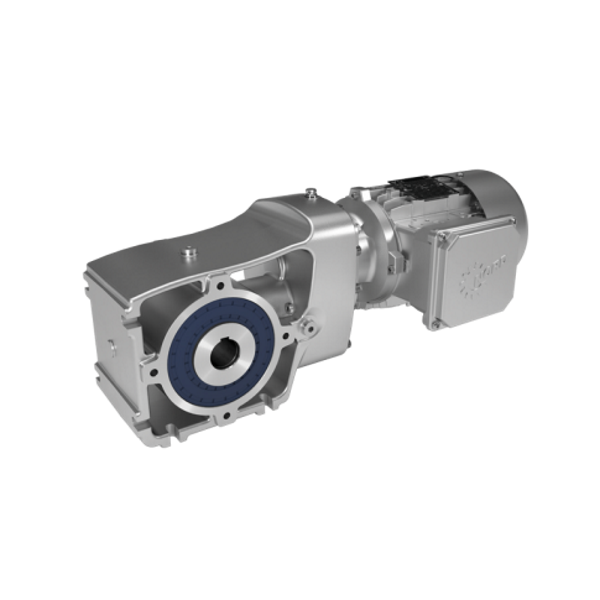 NORD Drivesystems is one of the major leaders in drive technology worldwide - for mechanical and electronic solutions. 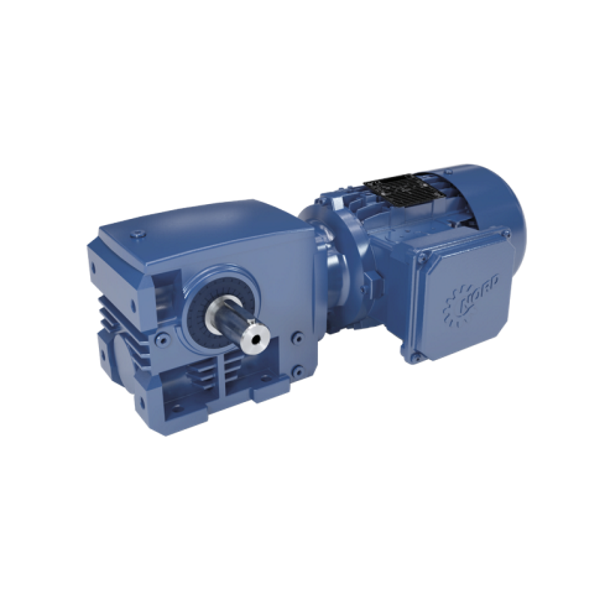 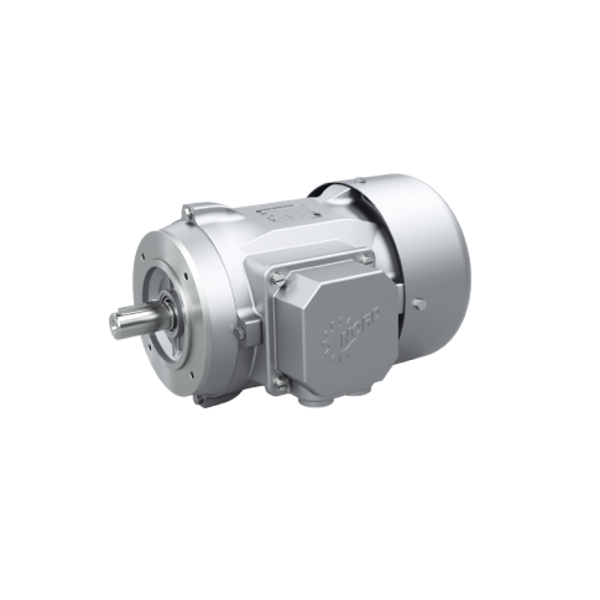 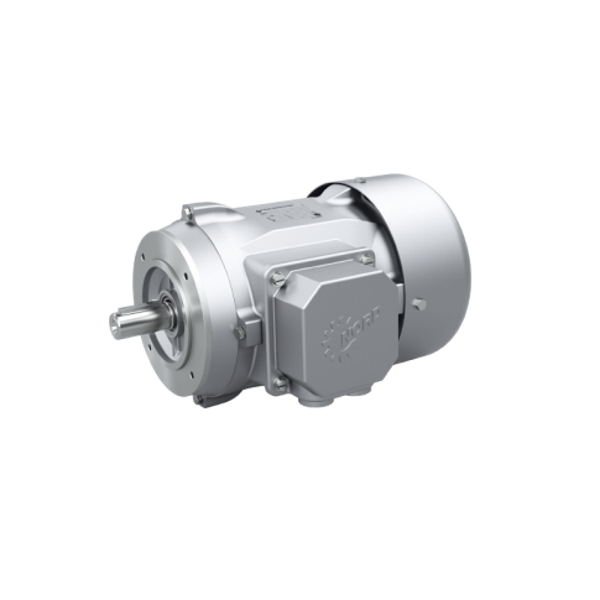 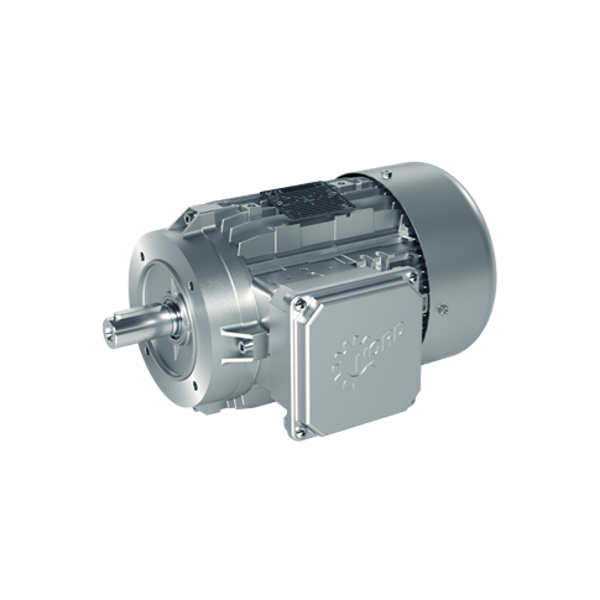 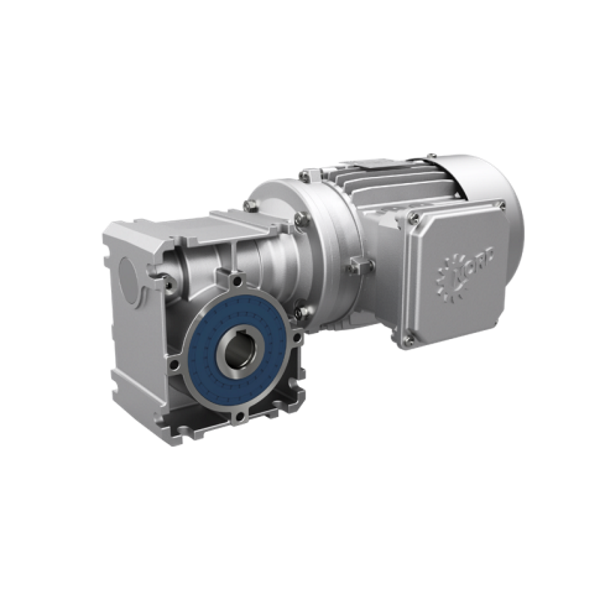 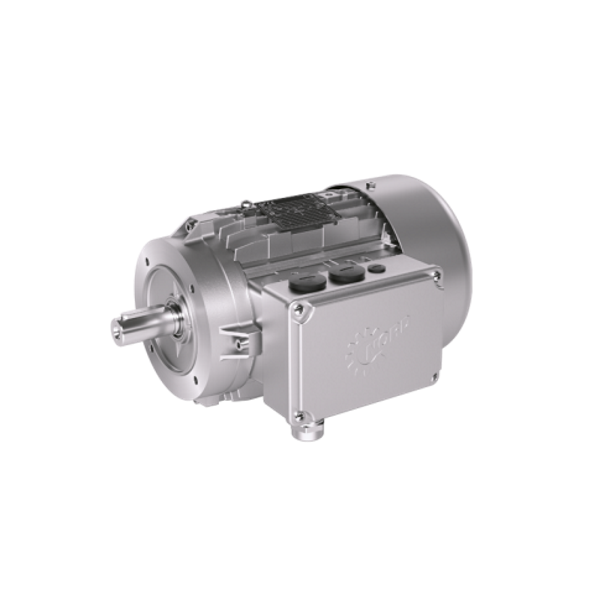 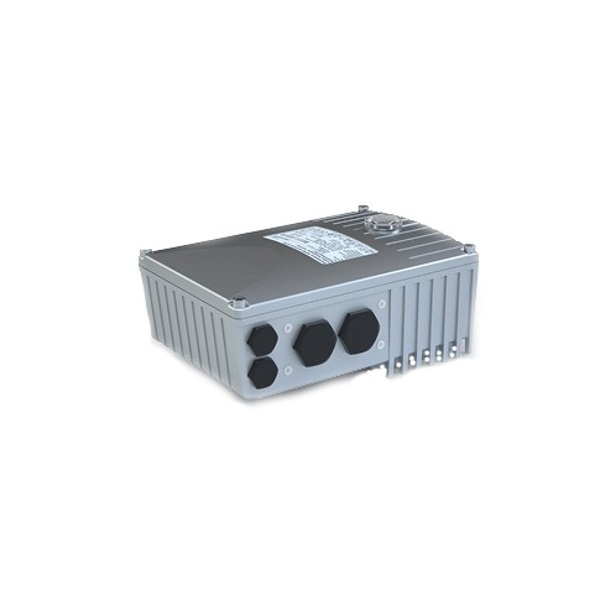 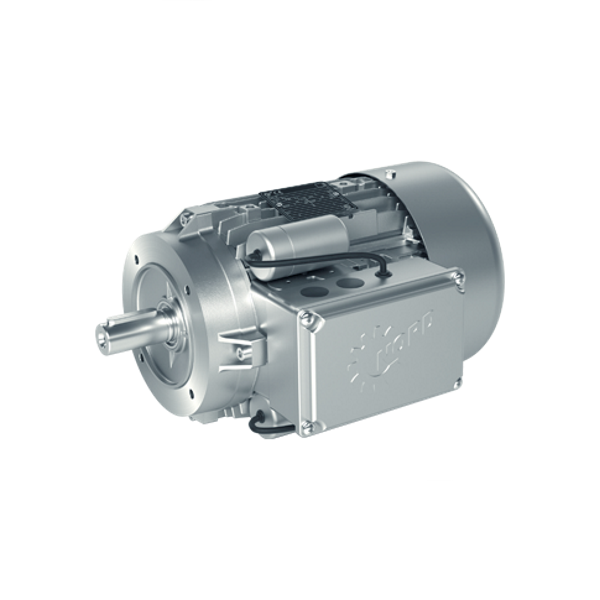 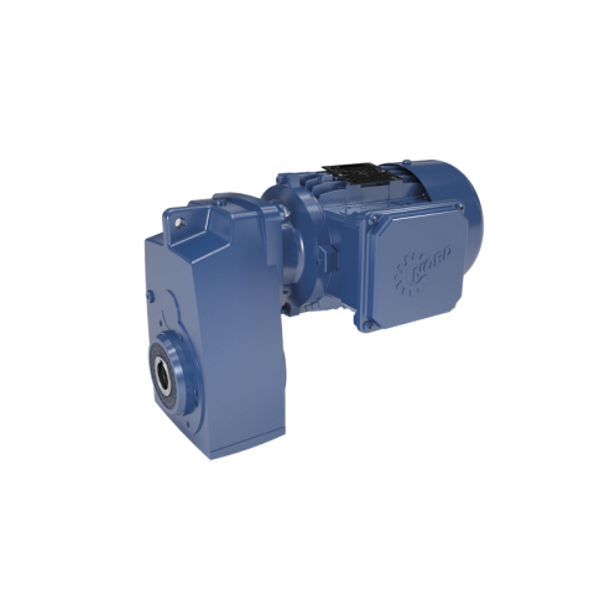 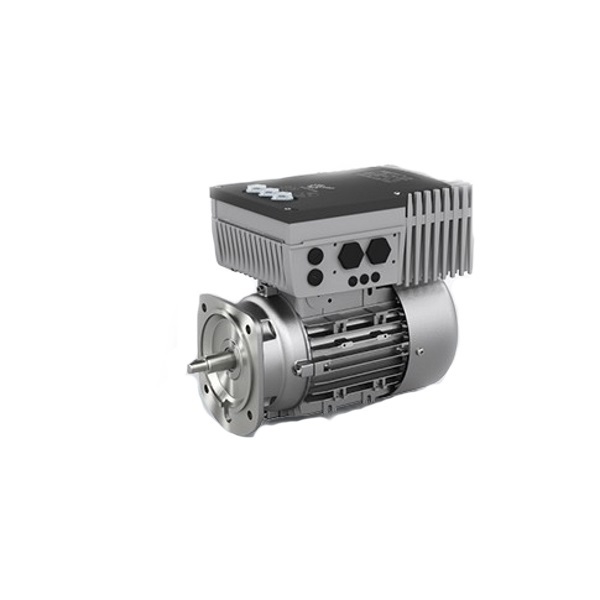 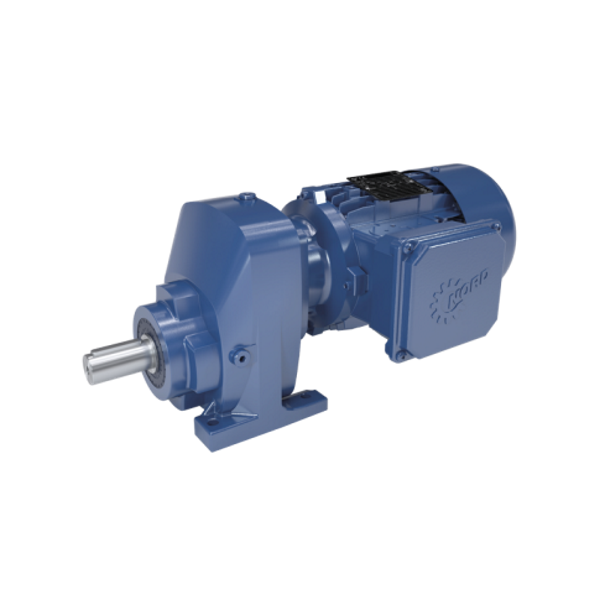 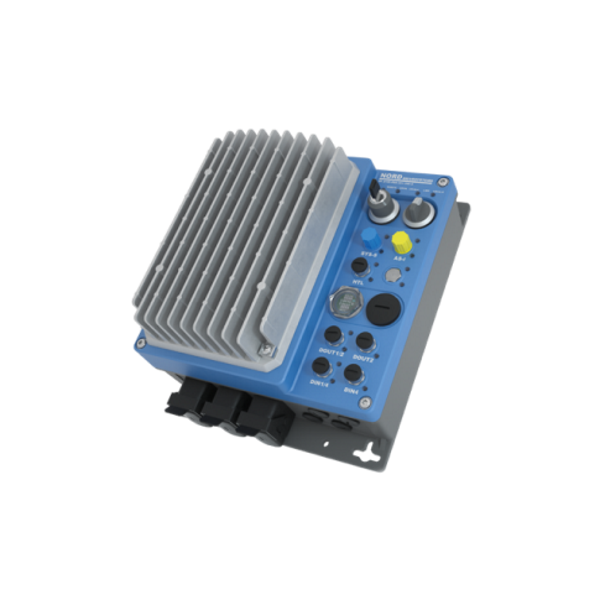 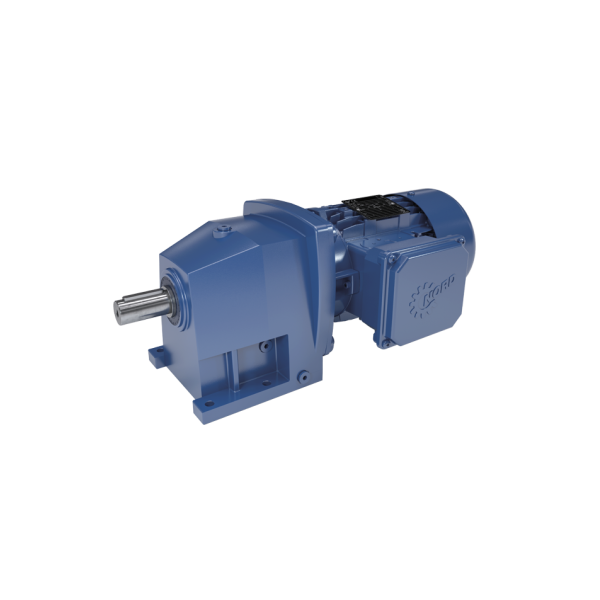 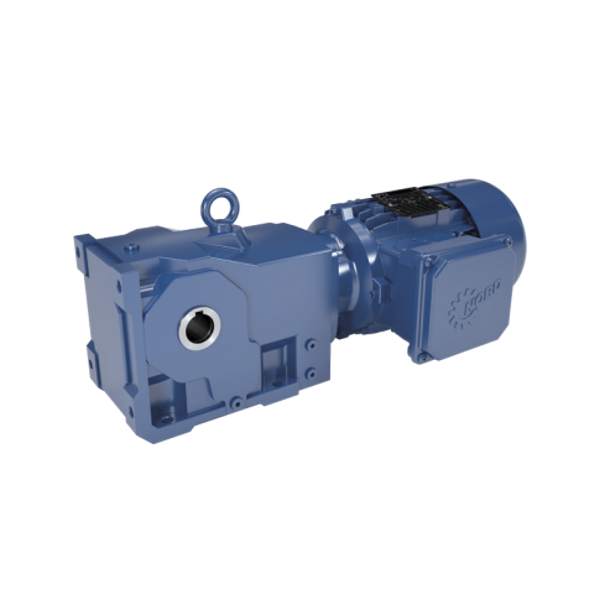 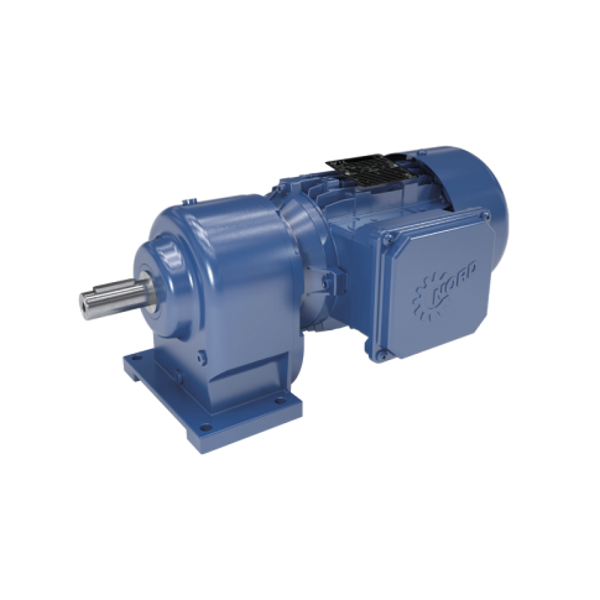 The range of products includes constant speed reducers, gearmotors, industriaal gear units, AC vector drives and motor starters for decentralized control. 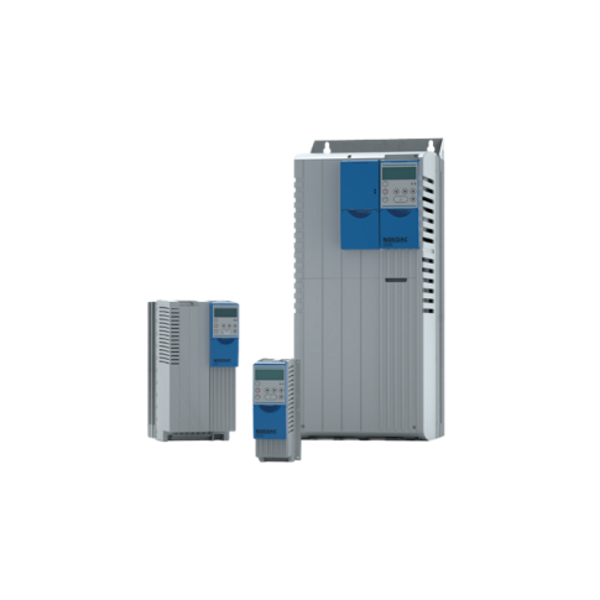 With close cooperation between the designers, planners and engineers, Nord create the most efficient and cost effective solution for each individual customer. 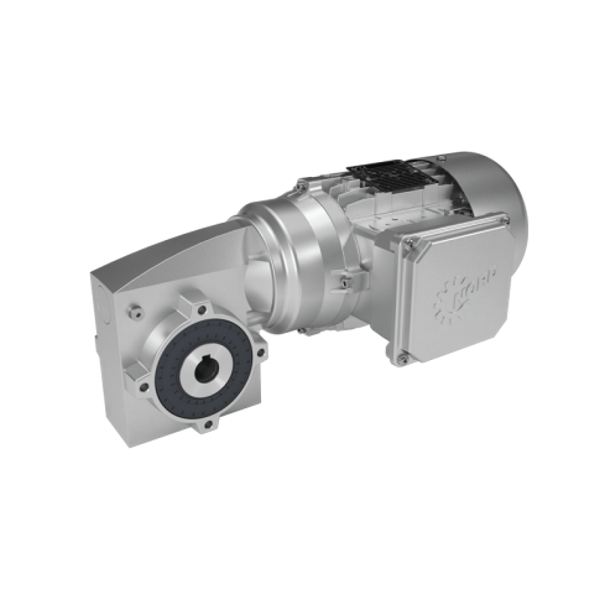 The development and marketing engineers follow through to ensure the product works successfully to the customer's satisfaction. 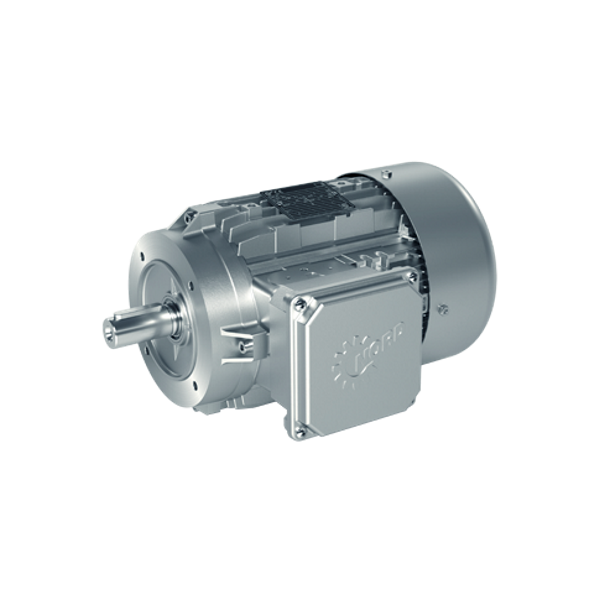 NORD drive solutions are made to the highest precision and are used in the most demanding applications, always continuing to invest in the best modern production equipment and ensure the raw materials are of high quality. 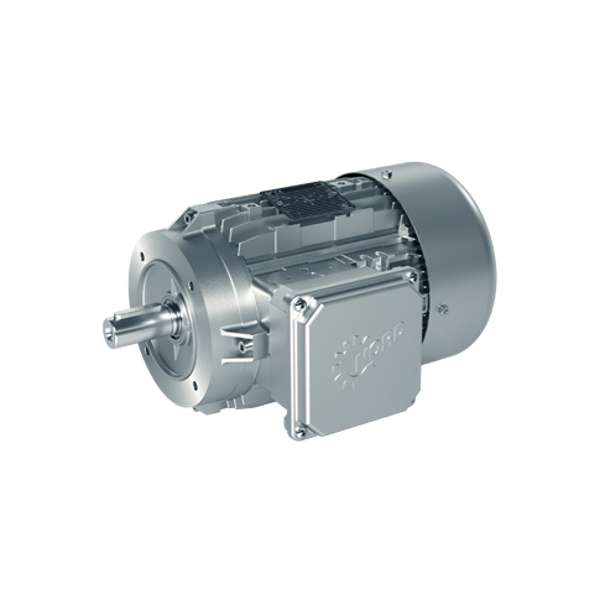 All our production stages are subjected to strict quality controls, so you can rely on NORD to provide drives with the highest operational reliability.